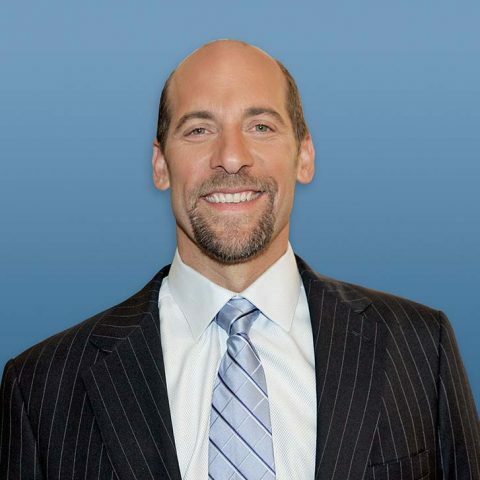 John Smoltz, a first-ballot MLB Hall of Famer, eight-time National League All-Star and the 1996 National League Cy Young Award winner, is a FOX MLB game analyst. 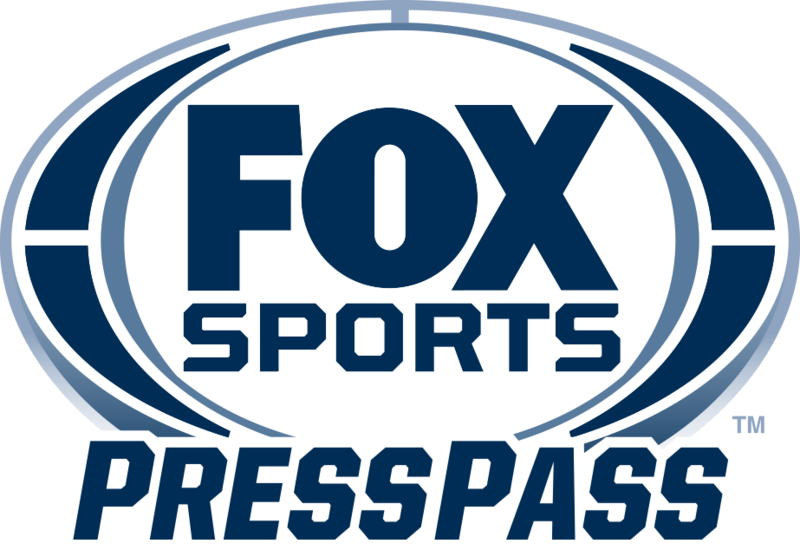 Smoltz serves as FOX’s lead MLB game analyst alongside play-by-play announcer Joe Buck. Smoltz, a key member of the 1995 World Champion Braves, is the only pitcher in MLB history to record at least 200 wins and 150 saves. He spent the first 20 years of his 21-year career with Atlanta before finishing with the Red Sox and Cardinals in 2009. Smoltz is known as one of the greatest postseason pitchers in MLB history with a lifetime record of 15-4 and 2.67 ERA. Smoltz holds a career 2.47 ERA in eight World Series games pitched, including 52 strikeouts in 51 innings.